"KSU Philharmonic and Concert Band" by Charles Laux, Danielle Moller et al. 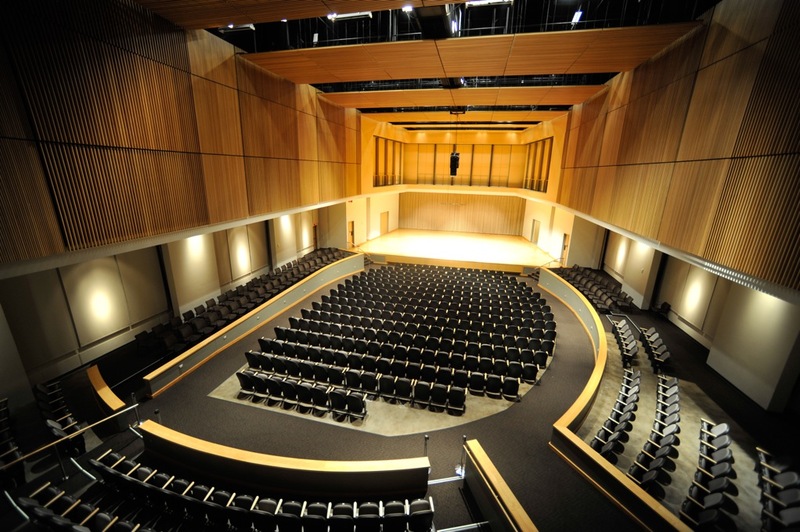 KSU School of Music presents Philharmonic and Concert Band. Laux, Charles; Moller, Danielle; Traficante, Debra; and Meals, Cory, "KSU Philharmonic and Concert Band" (2015). School of Music Concert Programs. 90.